A busy Calahonda Beach (next to the Balcon de Europa) on Good Friday 2017. To confirm price and availability please enter the dates you wish to book for and the size of your party (maximum 6 people) on the form below. 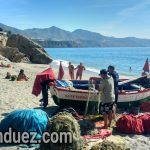 Sunday August 20th 2017 – view over Burriana Beach from the viewpoint at the end of Calle Carabeo. This is 5 minutes walk from the house. 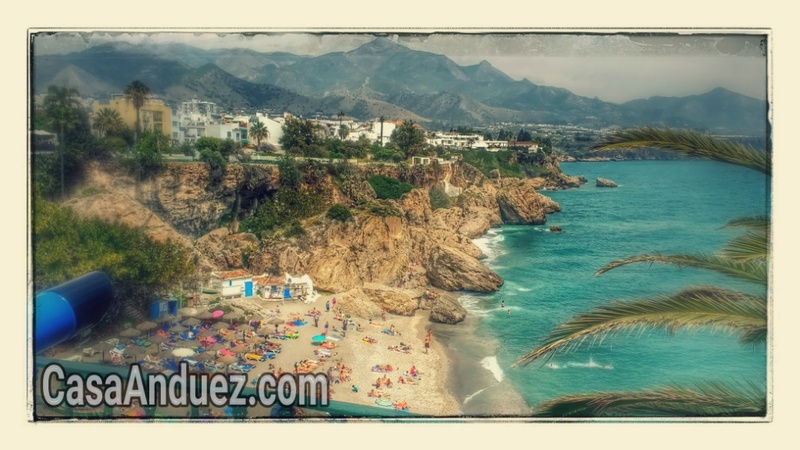 © 2019 Casa Anduez Nerja All Rights Reserved.